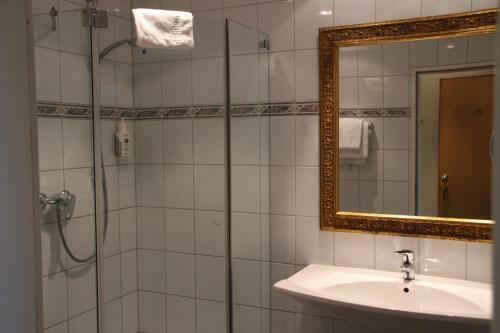 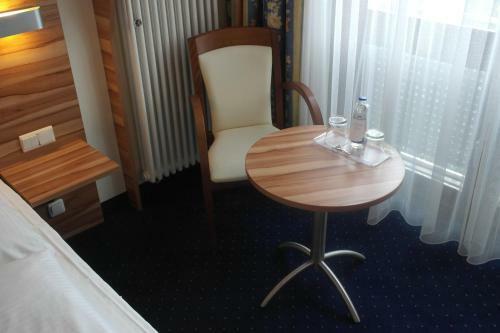 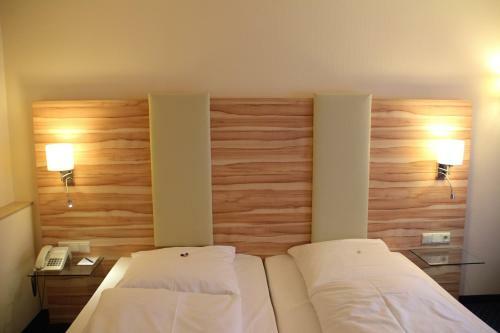 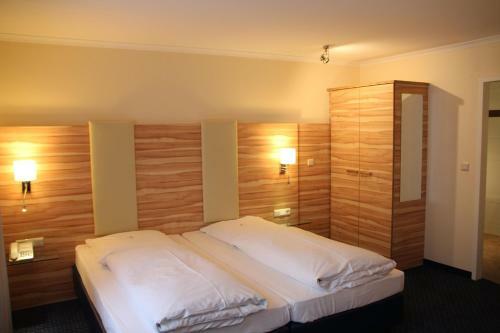 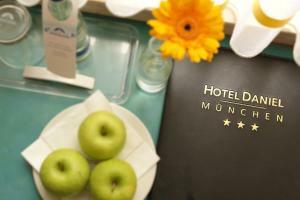 This 3-star hotel is steps from the Karlsplatz (Stachus) square in central Munich, a 6-minute walk from Munich Main Station. 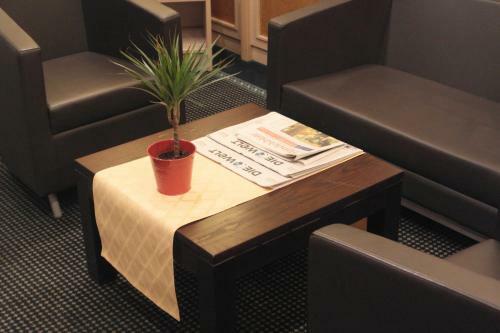 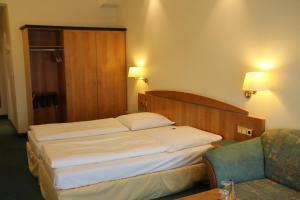 It offers large rooms, a conference room and a daily breakfast buffet. 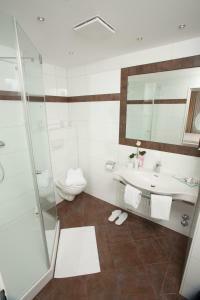 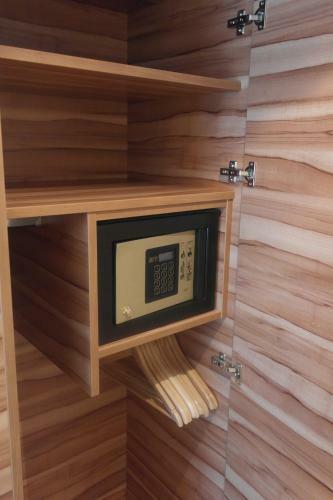 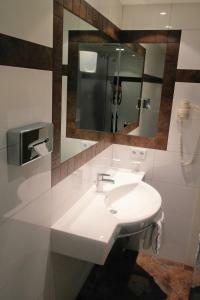 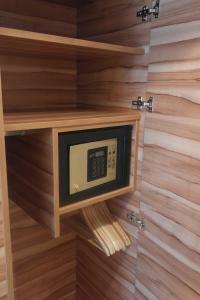 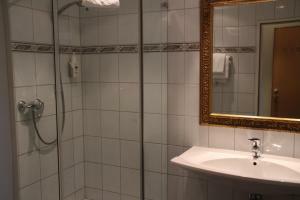 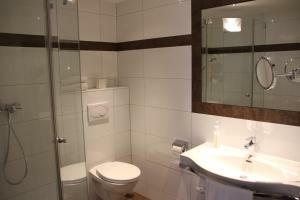 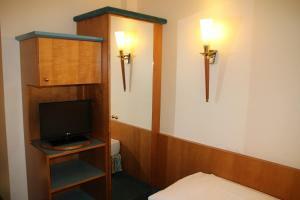 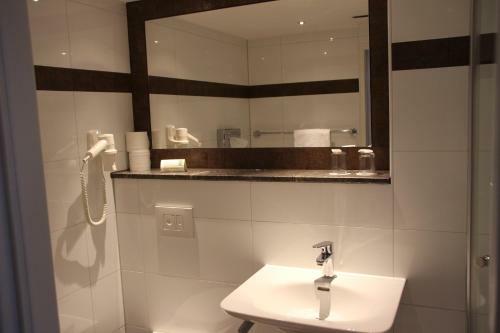 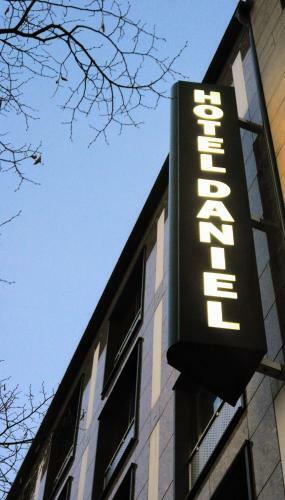 All rooms at the Hotel Daniel include satellite TV including Sky channels, wired internet and a private bathroom. 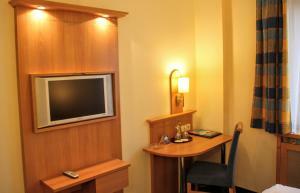 WiFi is available in all parts of the hotel free of charge. 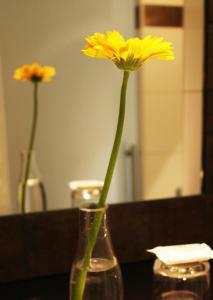 Guests are also offered a complimentary bottle of mineral water at check-in. 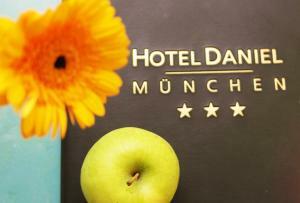 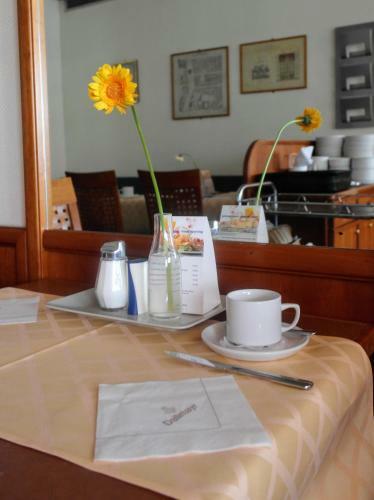 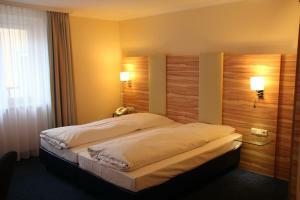 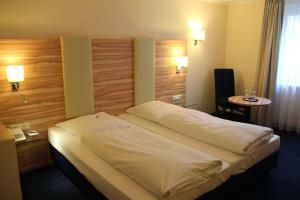 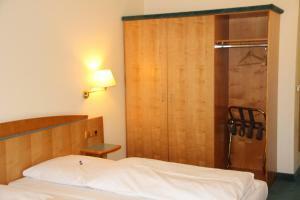 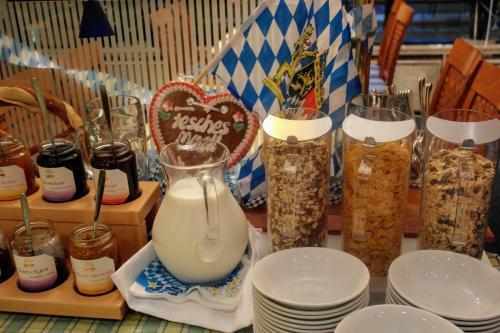 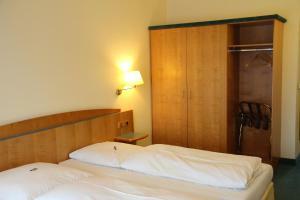 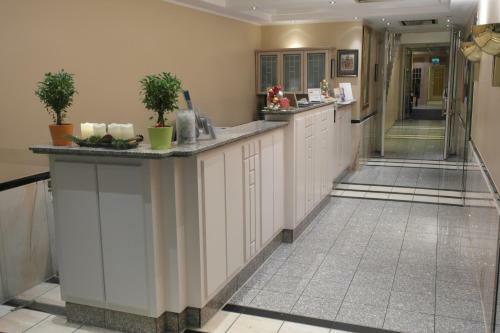 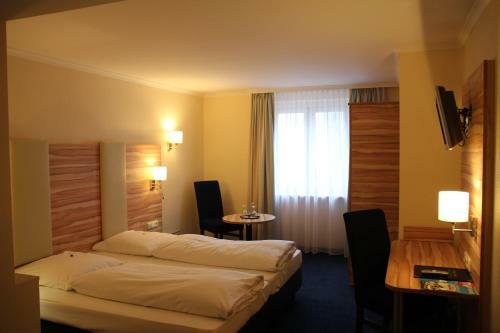 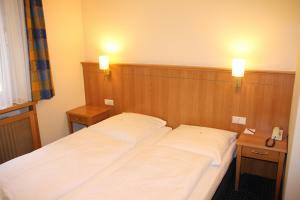 Hotel Daniel is near the Old Town and the shopping streets in Munich’s pedestrian area. 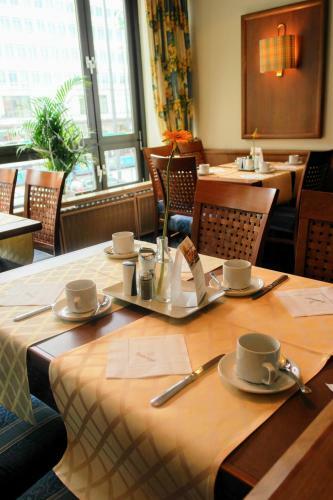 The Marienplatz town hall square is a 10-minute walk away. 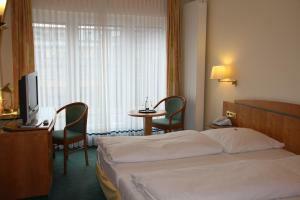 The Karlsplatz (Stachus) S-Bahn (city rail) and underground stations are a 2-minute walk from the Hotel Daniel. 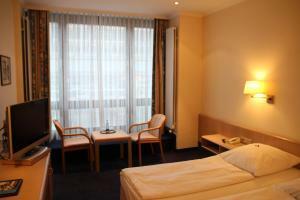 This provides fast links to Munich Airport and Munich’s Neue Messe exhibition centre.